Truth has won once again today in the biggest Court that exists in Pakistan and the Fake Propaganda of Indian Media and Government is badly exposed. 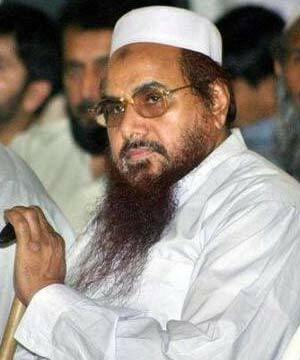 Supreme Court of Pakistan has dismissed all cases against Chief of Jamat ud Dawa Hafiz Muhammad Saeed and has said that there is not a single proof against him for involvement in 26/11 Mumbai attacks. Indian Media and Government is accusing Hafiz Saeed for being Mastermind of 26/11 Mumbai attacks from last two years without providing any proof against Hafiz Saeed and now Supreme Court of Pakistan has also cleared that Hafiz Saeed has no involvement in Mumbai attacks. Hafiz Saeed was released by Lahore High Court last year due to no proofs and Central Government challenged his release in Supreme Court but Supreme Court has also dismissed cases against him.